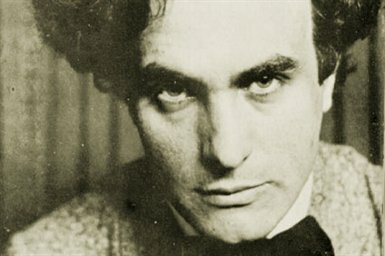 The Paul Sacher Society, together with the Museum Tinguely Basel, organised «Edgard Varèse – Komponist, Klang-forscher, Visionär», an exposition on the works of Edgard Varèse (1883−1965). The expo ran in Basel, Switzerland,, from April 8 until August 27, 2006. 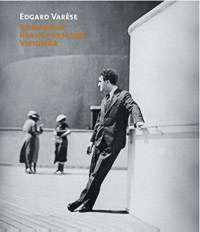 The impressive catalogue (245 * 285 mm) counts 507 pages and includes a chapter on Frank Zappa. 360° multimedia werk gemaakt voor de wereldtentoonstelling in Brussel (1958) met elektronische muziek van Varèse.